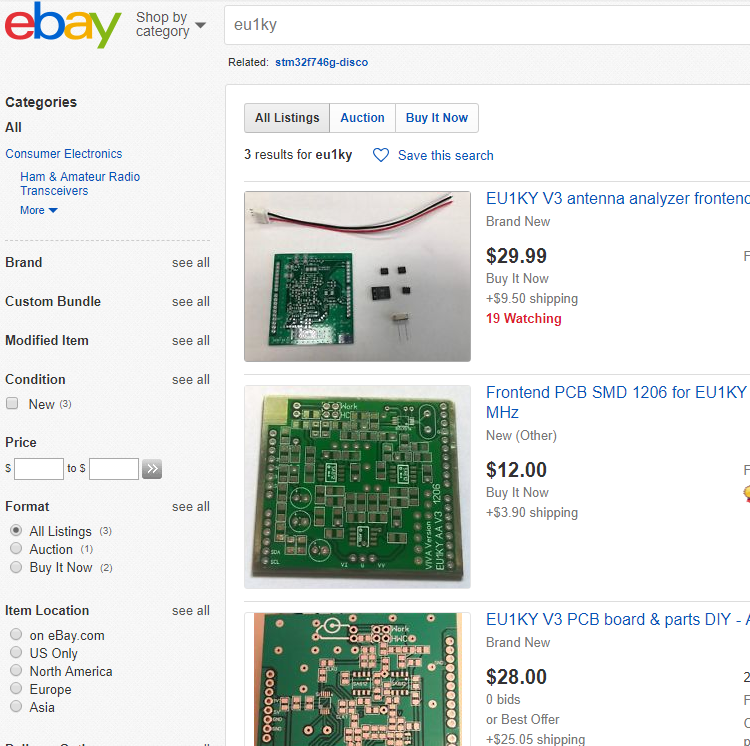 I recently received a RF board. It is in the form of a docking board on the STM32F746 Discovery board. 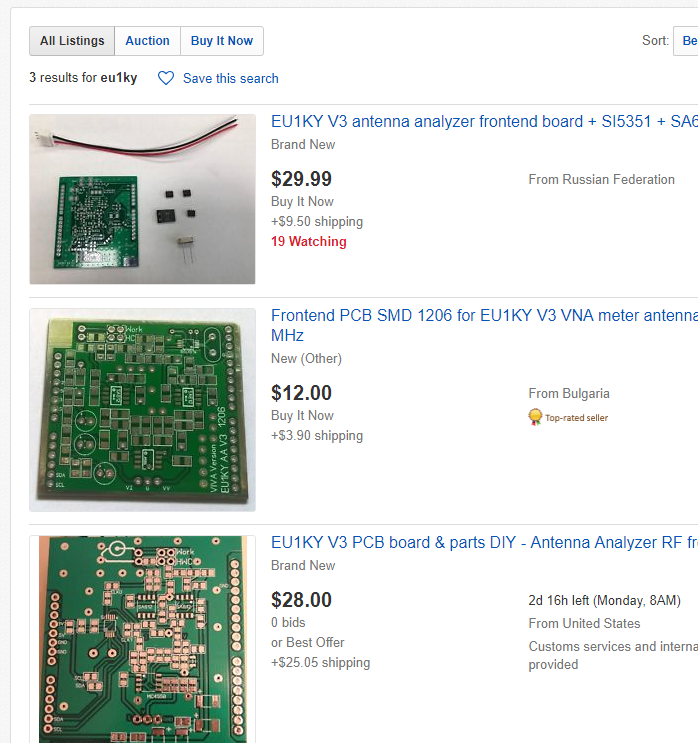 When you connect the RF board and the STM32F746 Discovery board, they operate as a very good antenna analyzer. As well as a general antenna analyzer, it is possible to measure the phase so that the characteristics of the antenna can be easily grasped. 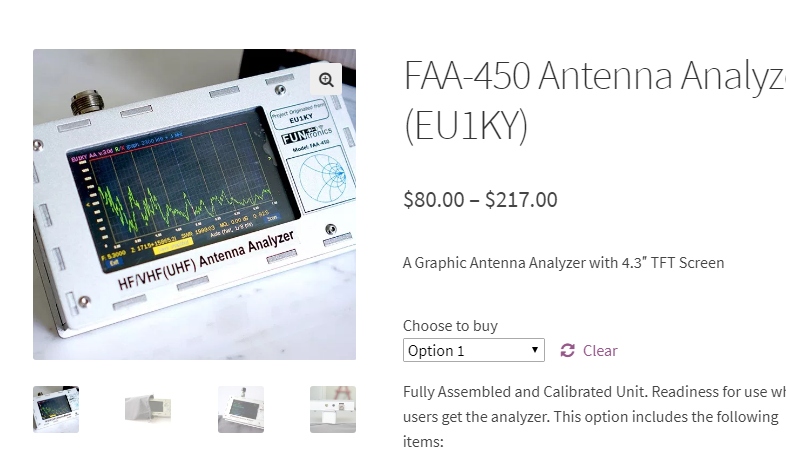 I accidentally used this antenna analyzer, but it was incredible. 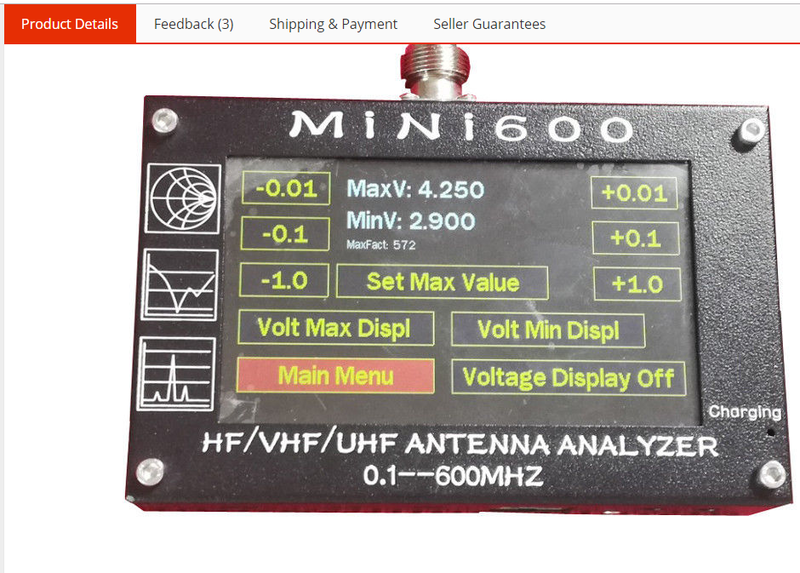 So I decided to analyze this antenna analyzer a little bit more and improve its functions. 0.It will be posted in the following order. Below is the main homepage of EU1KY which made this antenna analyzer. 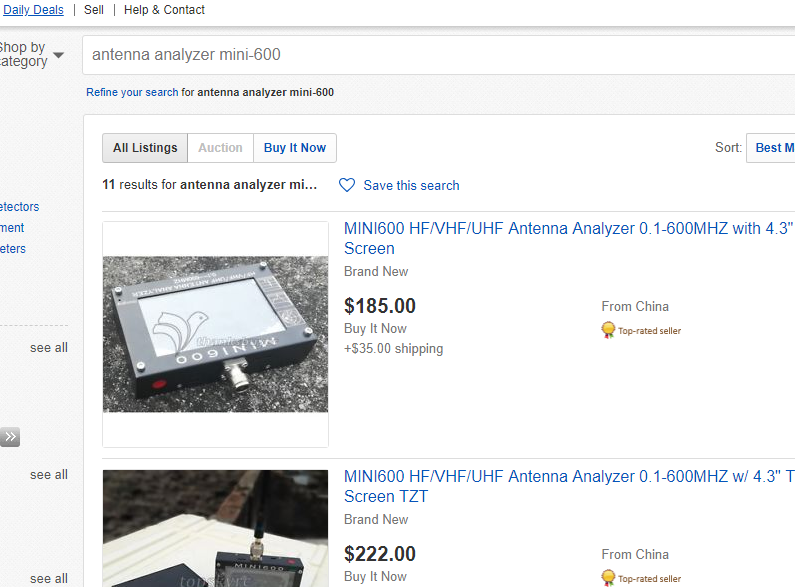 You can see the introduction and source code of Antenna Analyzer on the homepage. You can purchase items with various options. I have not used the Mini-600 yet. 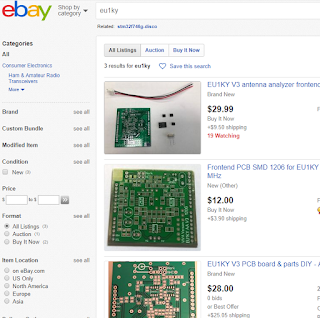 However, the internal structure is considered to be the same as the antenna analyzer of EU1KY. The following post will show how to update the FAA-450's firmware and how to use it. Dr. Ian - just what I was thinking about. 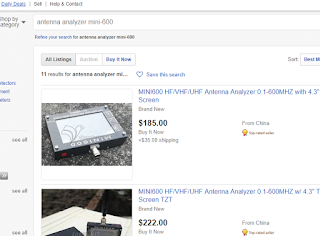 Searching for a SI5153 based swr device. 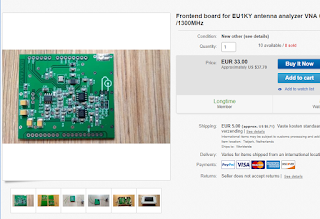 Have ordered the 2 boards and will follow your developments closely. BTW followed all your enhancements to ubix with Nextion screen. 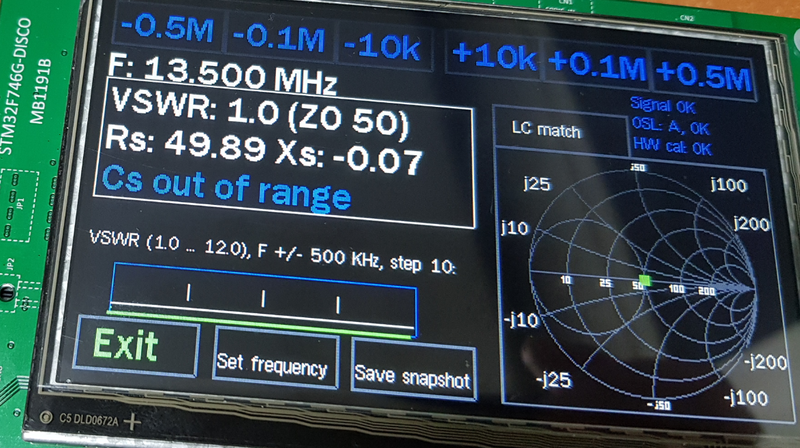 Now an amazing little transceiver and aim to get it on the digital modes. Congratulations and thankyou this amazing development. 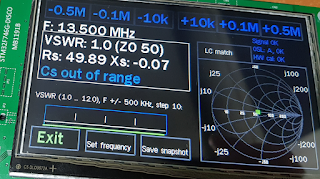 The EU1KY Antenna Analyzer already works well with eu1ky's firmware and dh1afk's firmware. I'm going to add a little more functionality there. In my opinion, it is very risky to lead an output of the SI5351 directly to the outside. Destruction or damage to the circuit is very easily possible. It would be safe to first use a voltage divider (2 resistors), and then go to 50 ohms coax. For vector measurements there I dont't see a possibility to get the phase information of Output 2. Thanks you very much for your comment. I started working on seeing your wonderful work. Your opinion is correct. There is no way to measure the phase for Out2. Additional circuitry will be required to measure the phase. The primary goal now is to implement the Tracking scope function. I am not considering the phase in Tracking mode at this time, but I plan to make a circuit if I have a user who needs it. I will reflect your opinion in the second version. I always ask for a good opinion. Once again thank you for your excellent work. 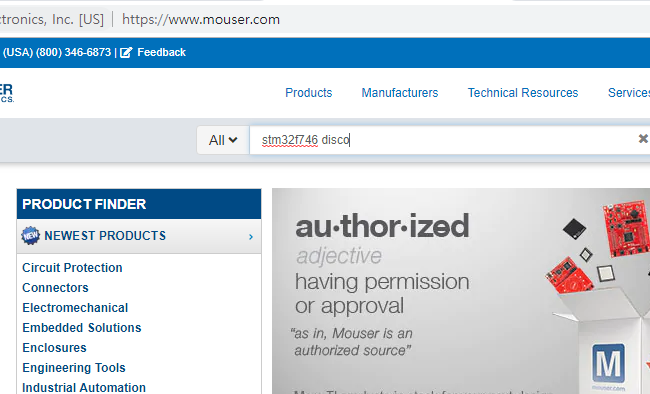 Is it possible to replace the STM32F746 with the Raspberry Pi 0 board. 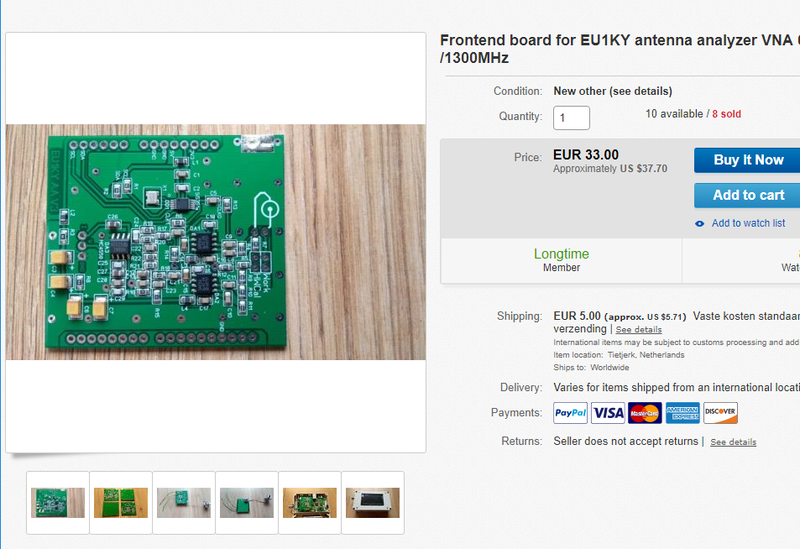 Easily available , although not sure of its difference with the original board. It seems possible. 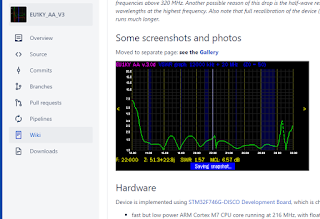 But it seems that it will take time to convert LCD control to GTK. We also need to consider the time required to boot Linux. If it does, it may be the Ham toolkit, not the Antenna Analyzer Because we can put all the tools of Linux.